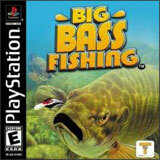 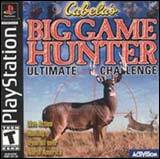 Reel Fishing II builds on teh success of the most popular PlayStation game console fishing game, Reel Fishing. 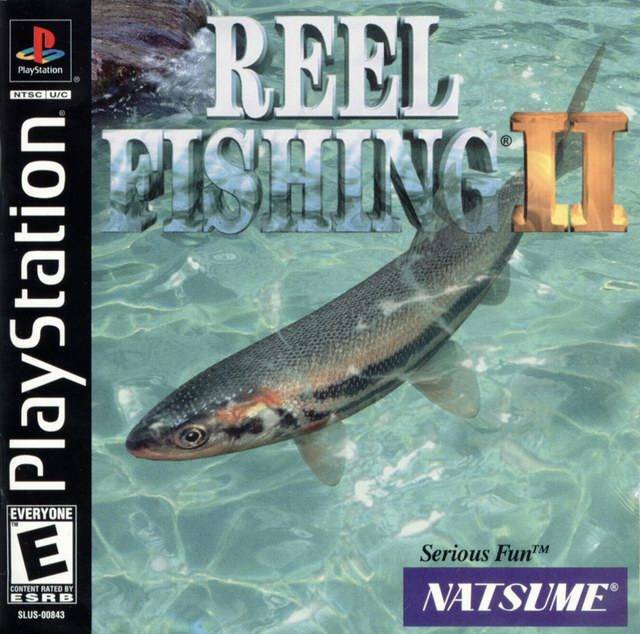 Reel Fishing II offers a magnificent 3-Dimensional fishing experience with amazing lifelike fish and a variey of environmental sounds. 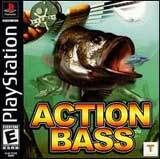 Catch, keep and care for your fish in three fully equipped aquariums. 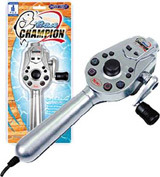 Relax and enjoy the realistic world of Reel Fishing II.